Behind the Burner 2.2 - It is on! 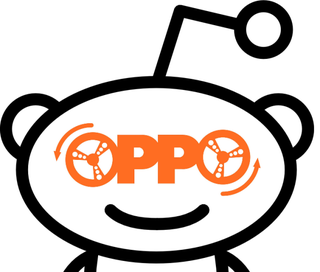 Our burner has created a Reddit thread on /r/oppositelock! Your mission, should you choose to accept it, is to head over to Reddit and ask the car related questions that burn brightest in your soul in an effort to divine which Opponaught is answering your questions. They must answer questions truthfully, but they are able to be as evasive as they’d like. In reality I can’t enforce or research the truthiness of their statements we have to trust one another as Opponaughts. Discussion is welcome below and anyone that wants to volunteer to be behind the burner should PM me on Reddit, where I am also CalzoneGolem.